Folk at the Flavel are delighted to welcome back Phillip Henry and Hannah Martin with their new band, Edgelarks. 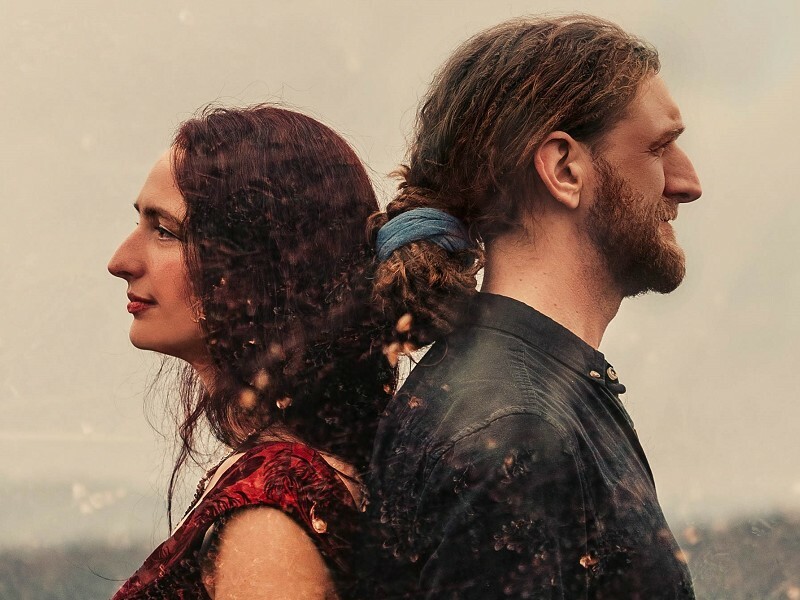 They are now well established as one of the leading acts on the folk music scene and their track record of terrific live performances and superb albums was recognised at the BBC Radio 2 Folk Awards where they won Best Duo in 2014 and were nominated in both 2016 and 2018. Edgelarks is both the name of their new band but also their 4th album released in 2017. Their 2019 tour will feature material from a new album to be released in May which builds on their previous work taking elements of the traditional music of the British Isles all the way to the stomping roots of Phillip’s beatbox.